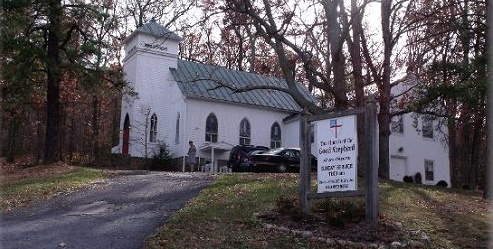 Founded in 1910 in the village of Pine Grove on the outskirts of Bluemont, Good Shepherd has served the people of Loudoun and Clarke Counties for over a century. Sunday Services at 11:00 a.m. The sanctuary is always open for prayer and meditation. You are welcome any time!